This Sunday worship on the hill at St. Peter’s will draw attention to how God regards young children with the Sacrament of Baptism, declaring “You Are God’s Beloved!” Scriptures from the 98th Psalm, a portion of Isaiah’s song in Isaiah 65:17-24 and Luke 21:5-19 will inform our gathering. 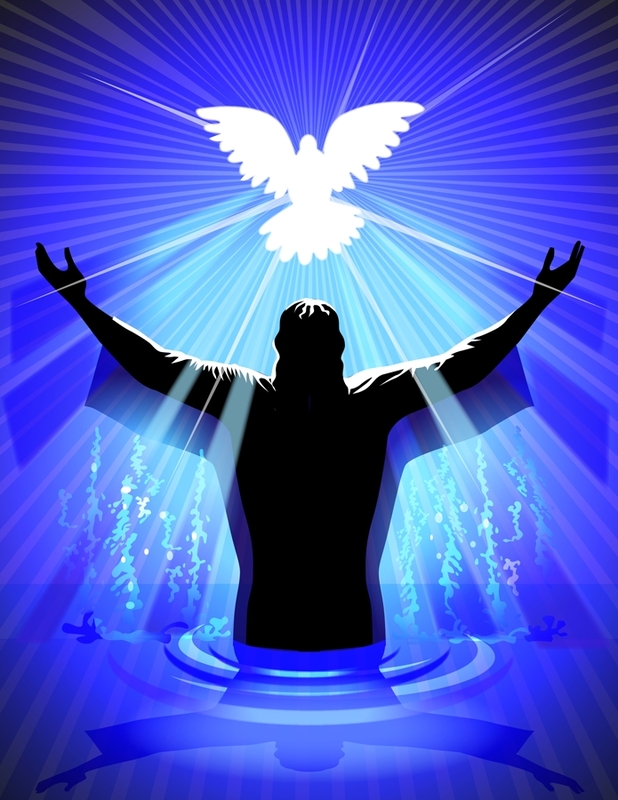 All will be invited to renew their own Baptism as they come forward for the sacred moment of Holy Communion. ALL who come in faith are welcome here and at the Table! This entry was posted in St. Peter's Church and tagged St. Peter's Church of Coupland Texas on November 16, 2013 by Stewart Dale Spencer.